“This is the premier event for our nine-university system that showcases the best of academic learning across multiple disciplines. These co-curricular activities exemplify the core of our mission: excellence in teaching and student knowledge,” said UL System President Sandra Woodley. Art will be the focus of Friday evening activities starting with a performance art showcase. This exciting hour will feature 24 undergraduate student musicians and thespians with one performance from each university. Following will be a reception and a visual art exhibition with 45 pieces of student artwork selected by each of the nine campuses. 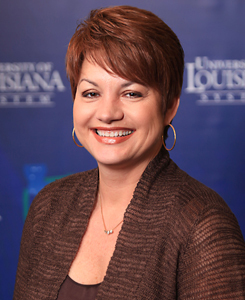 University of Louisiana at Lafayette University Honors Program Director Julia Frederick. The last event of the summit will be a wrap up and recognition, where student presenters will get their Academic Summit medals, which they can wear when they graduate. “It’s a pleasure to host the Academic Summit this year. 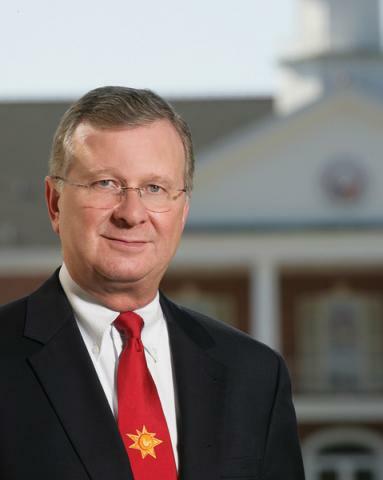 This two-day event is a chance for the UL System’s nine universities to share what we’re learning, to network with colleagues and fellow students, and to challenge each other intellectually,” said UL Lafayette President E. Joseph Savoie. Included below is the schedule at-a-glance for the two-day event. Click on the cover art to download the full Academic Summit program with the list of presenters Attendees must register online and pay a registration fee. However, the faculty development panel discussion on Saturday is free and open to all interested faculty members. 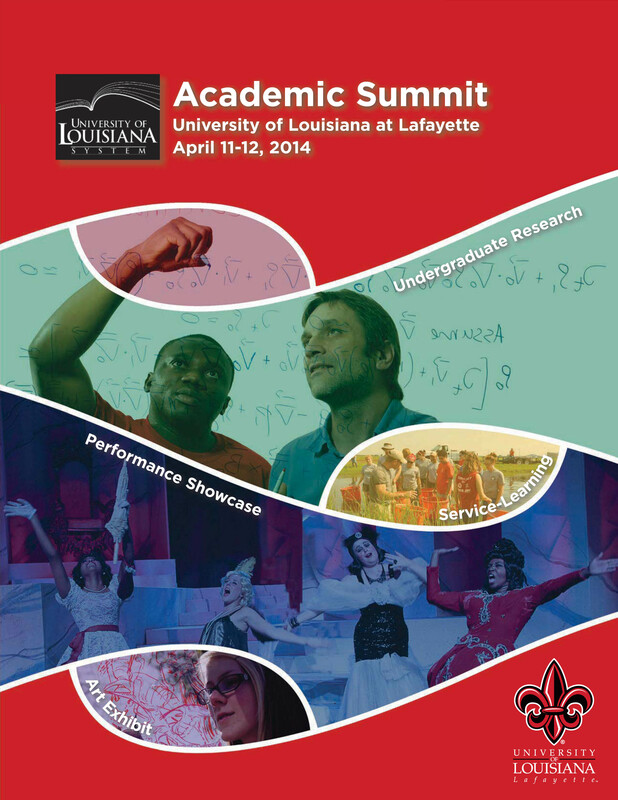 For more information, visit www.louisiana.edu/summit.